Some 13.7 billion years ago, something extraordinary occurred. Unfortunately, exactly *what* happened still remains unclear; however, we do know that, in only a fraction of a second, something came from nothing (or perhaps it wasn’t nothing, but something that is so totally foreign that we might not recognize it even if we knew what it was and how it came to be). Eventually, this ‘something’ expanded exponentially, ultimately giving way to space, time, stars, matter, and life. Needless to say, deciphering how the universe came to life is important (and in more ways than just satisfying our thirst for knowledge). Unfortunately, we are unable to directly confirm most of our hunches (even if we had a time machine, something tells me we wouldn’t want to actually watch the painstakingly slow process as it occurred over billions of years). 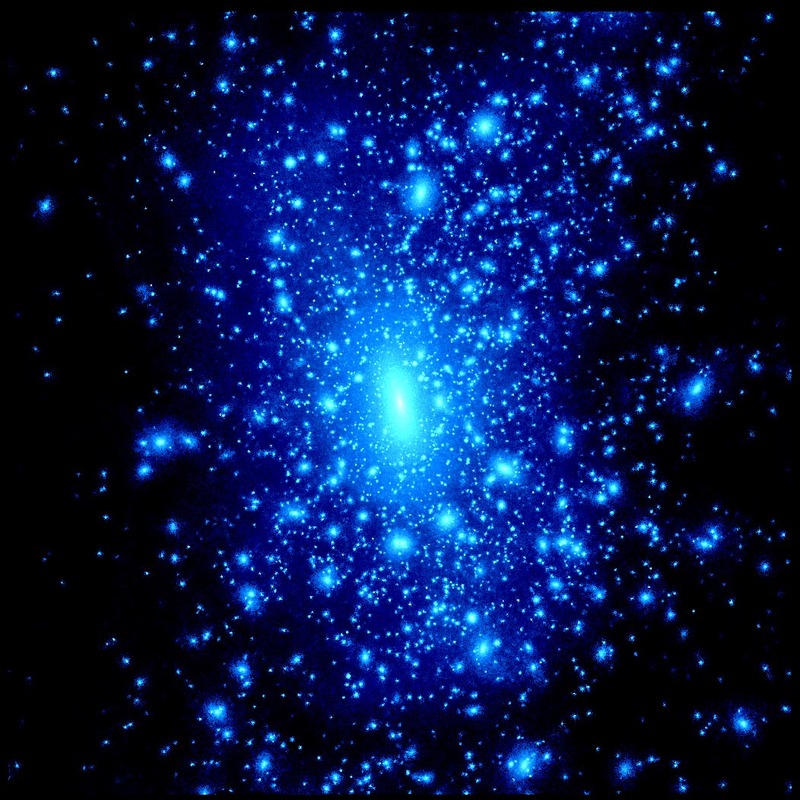 However, we do have one powerful ally, a relic from the big bang itself, the cosmic microwave background radiation (CMBR), which came into existence 300,000 years after the big bang. 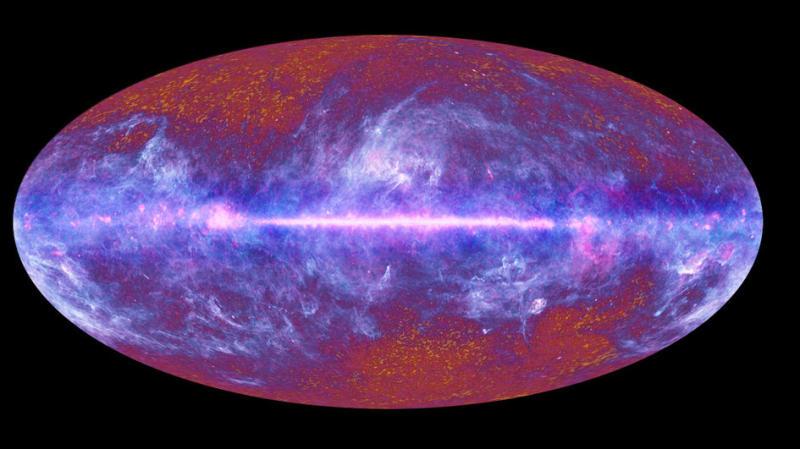 Recently, researchers from Berkeley took another look at the thermal radiation seen in the CMB data, collected by ESA’s Planck mission. In doing so, they were able to take a never-before-seen look at the universe’s very first moments, staring when the universe was only 100 years old and going up to the year 300,000. The team set out to resolve the data to the utmost detail, which included viewing more sky, using the highest resolution possible, and ensuring lower visible noise. 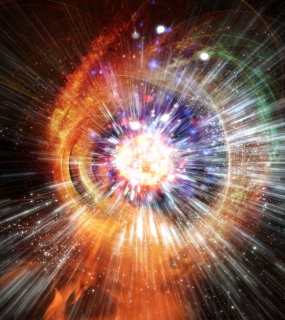 Obviously, this is problematic, as most of our knowledge collected about the big bang (and the conditions of the primordial universe that followed) originated from the data depicted in the CMB. This could indicate that relativistic particles have a role we must integrate into our current models. Otherwise, we might not have a clear picture of the myriad of things that were going on. 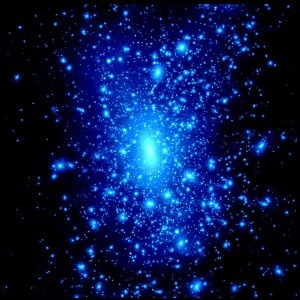 Perhaps this could account for the still staggeringly rapid expansion of the universe (as well as offering us some insight into string theory and other types of high energy physics), but until we pin down the origin of the mystery (as well as deciphering its behavior and properties), we are left with a lot of guesswork. Thankfully, we might not have to wait too much longer, as new experiments on CMB polarization are already underway (namely undertaken by the ESA’s ‘Planck’ Spacecraft), which will hopefully answer many of our questions (maybe even answer a few that we haven’t thought of yet). Stay tuned. The paper, entitled “New Constraints on the Early Expansion History of the Universe” was published in an issue of Physical Review Letters.